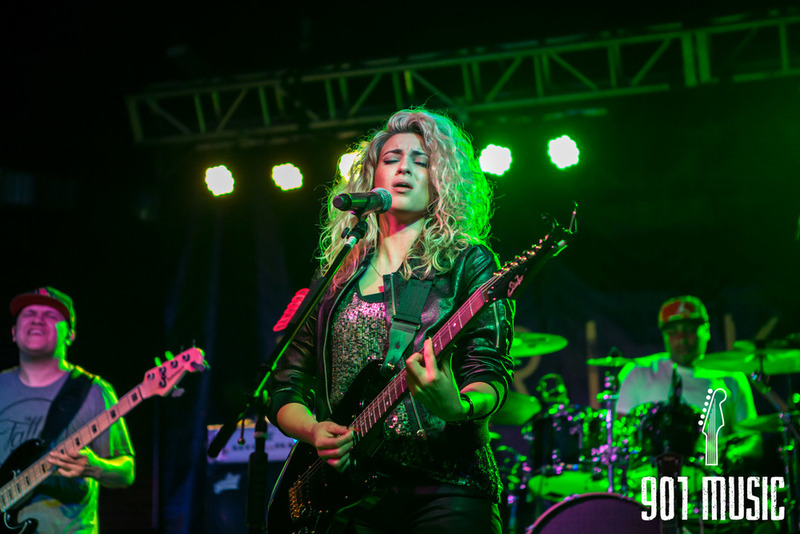 Tori Kelly is one of my favorite artists right now. 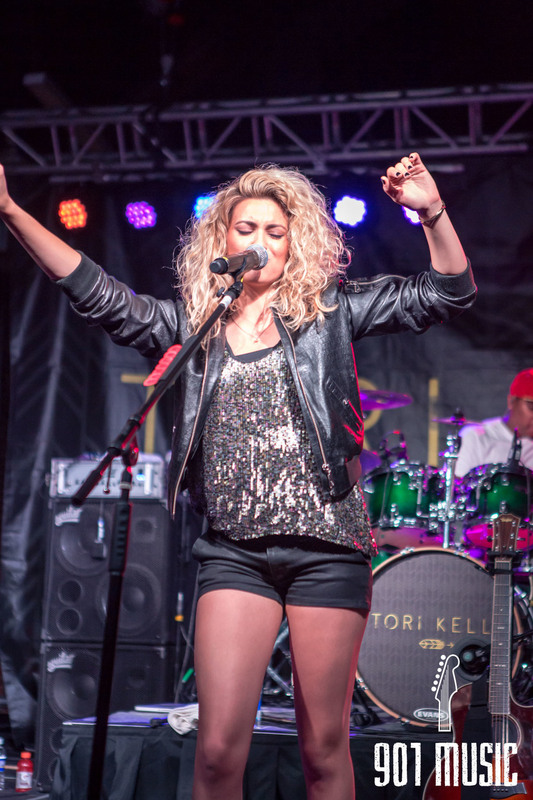 She write positive music that is incredibly catchy & vibey and she has not let fame effect her beliefs and morals. 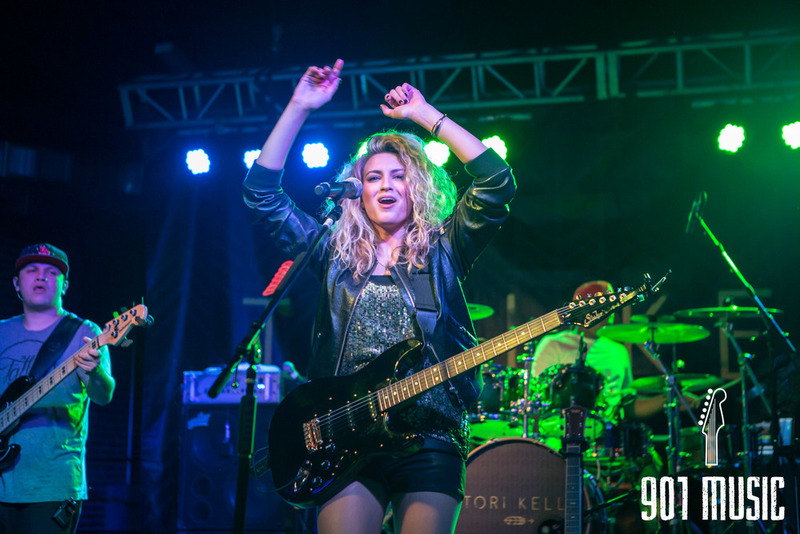 Tori's new album, Unbreakable Smile, will be released on June 23rd & she's pumped...obviously. 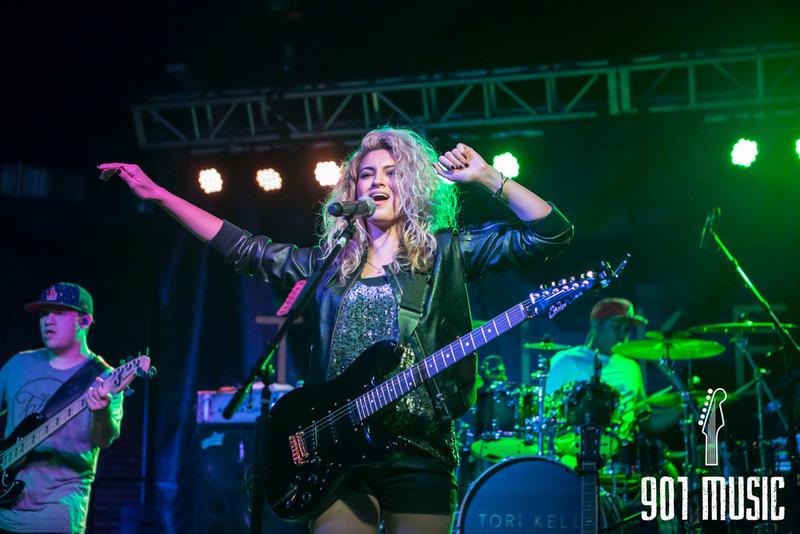 Anyone in attendance of this show can undeniably say that Tori aims to impact listeners in a positive way through her music. She's undeniably passionate about her craft. 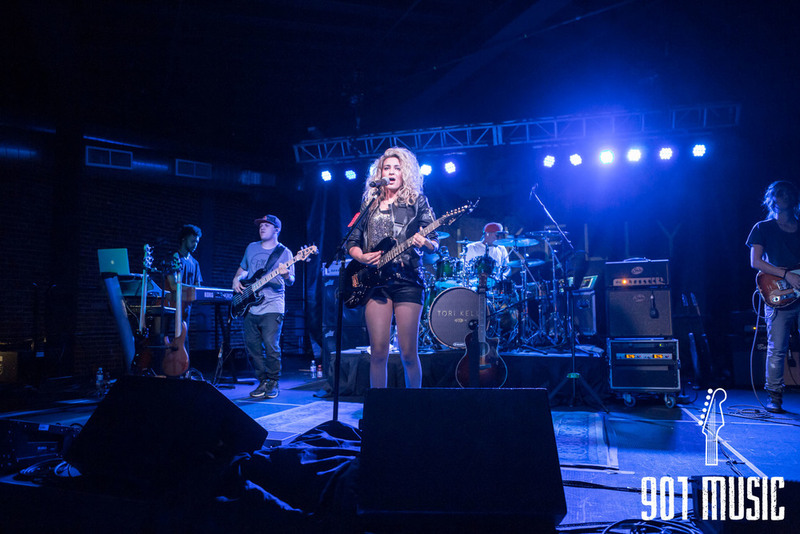 Kelly had a night full of surprises in Nashville. 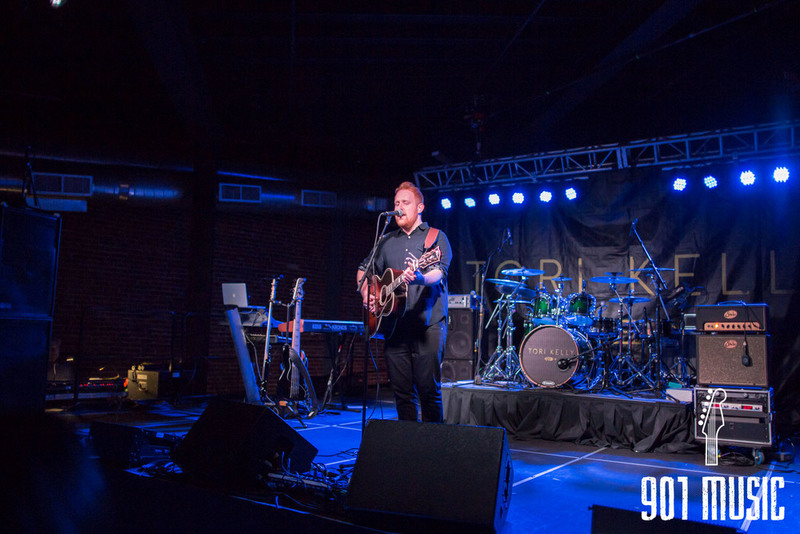 Irish singer/songwriter Gavin James opened for Tori. 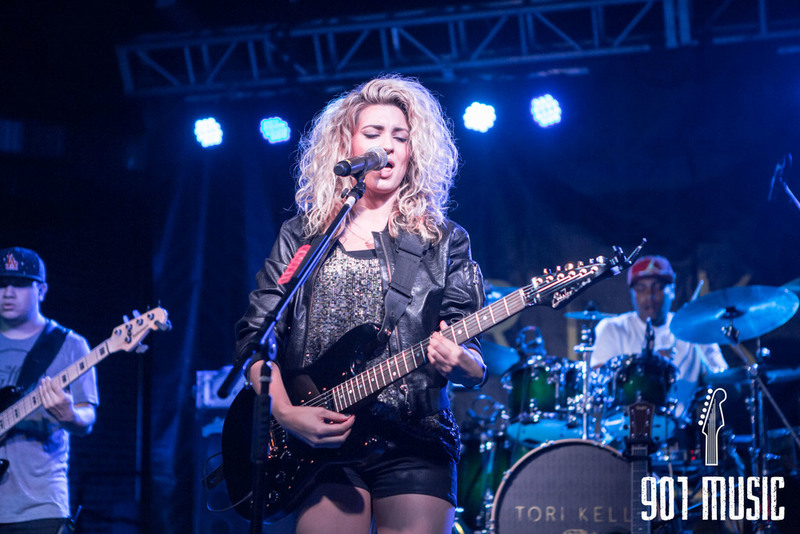 Kelly opened her set with her her new album track, Expensive (feat. Daye Jack). 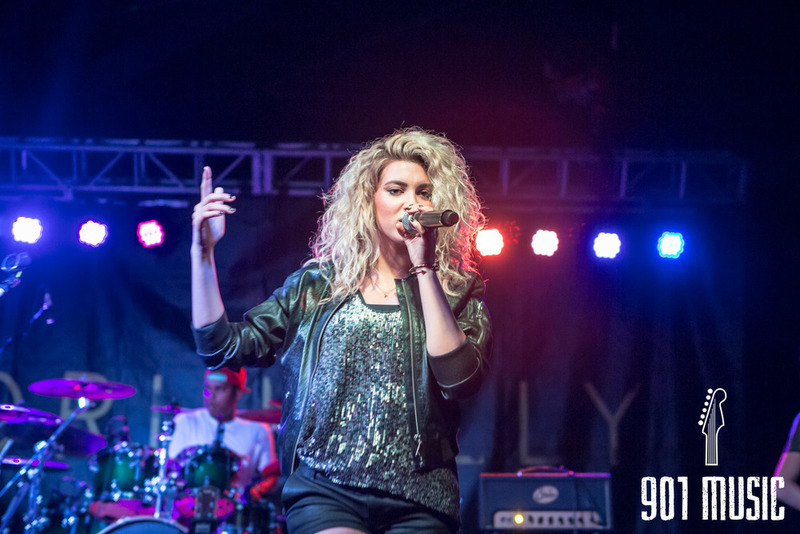 This upbeat, pop anthem set the mood for the night. 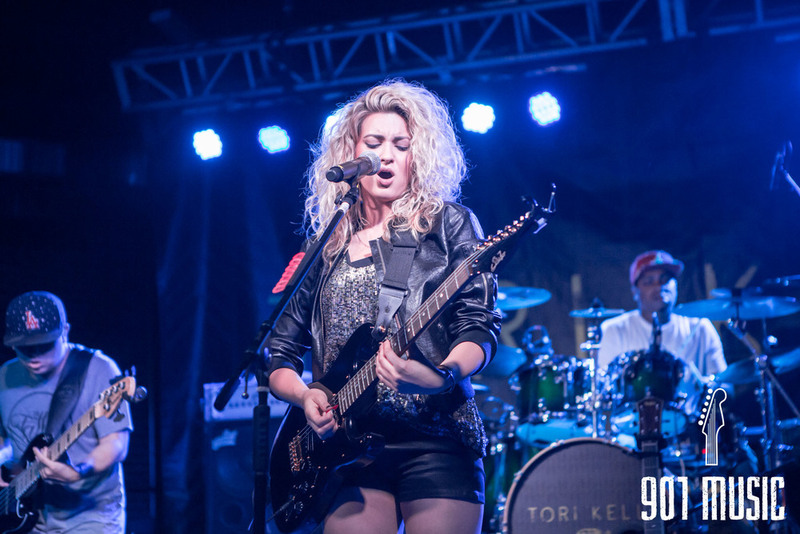 Towards the middle of the show, Tori brought out country duo Dan + Shay. 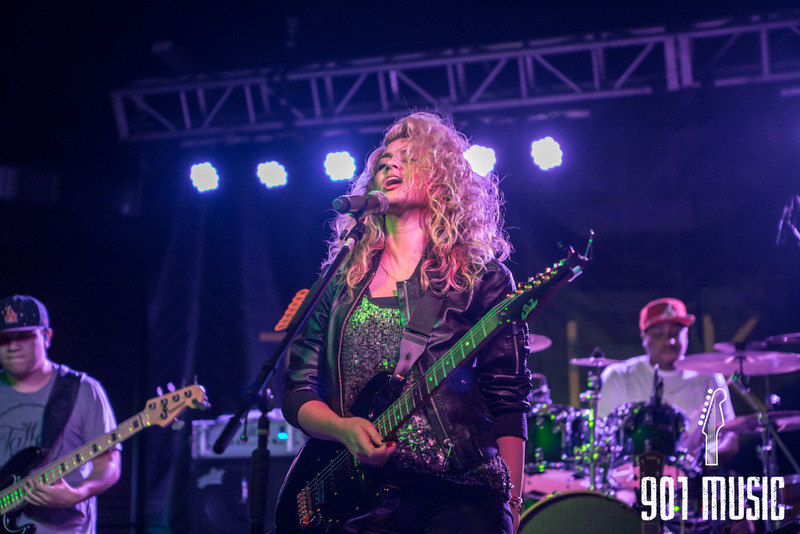 Dan + Shay and Tori share a manager, Scooter Braun. Braun also manages acts such as Justin Bieber and Ariana Grande. 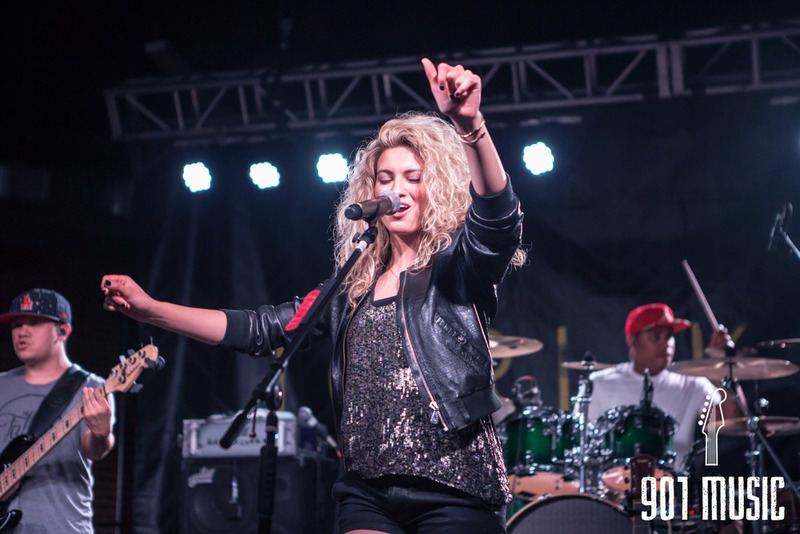 Tori and Dan + Shay did an acoustic cover of Ed Sheeran's popular single, Thinking Out Loud. Dan + Shay chatted with Sheeran on Twitter after the show. 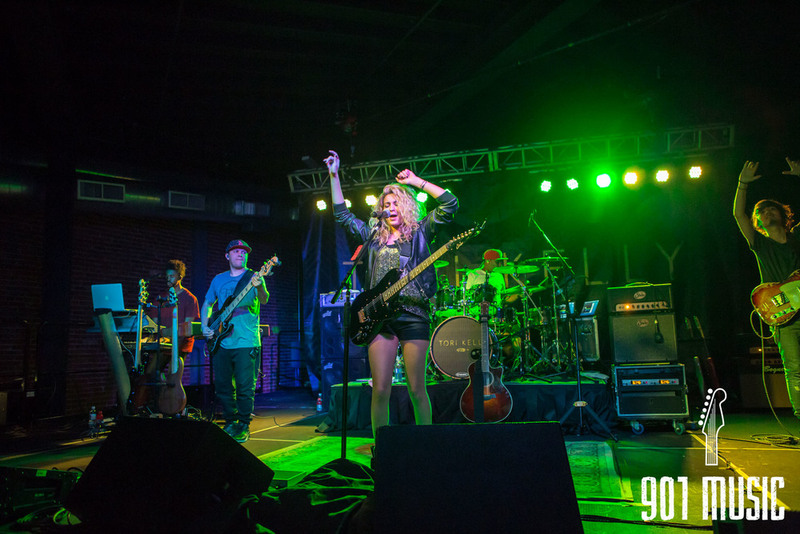 Dan + Shay weren't the only special guests. 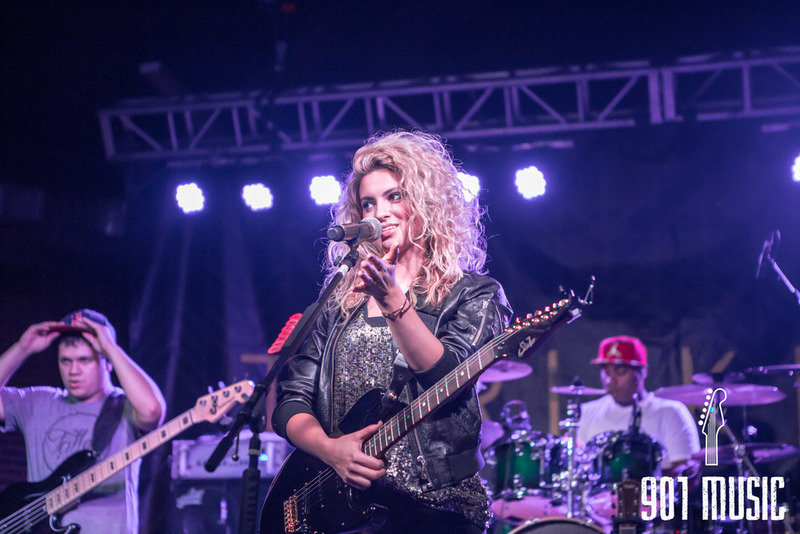 Towards the end of the show, Tori Kelly brought friend and rapper, Lecrae up to perform Lecrae's track Give In (feat. Crystal Nicole. 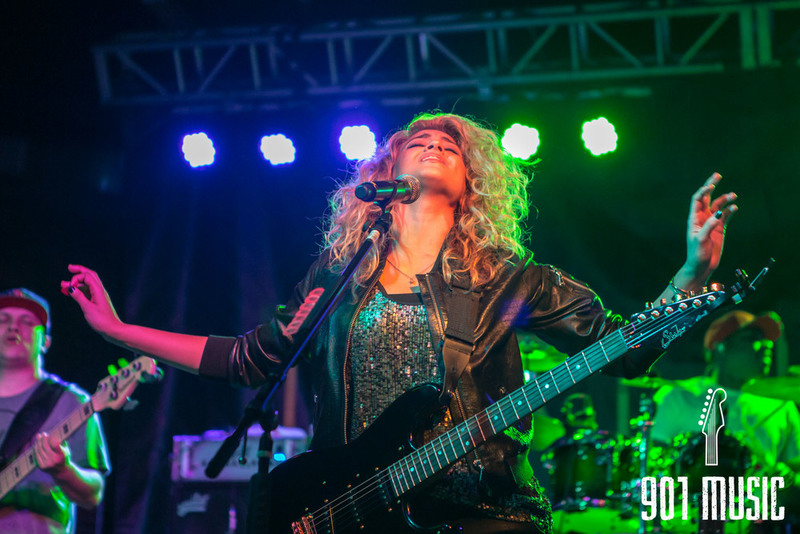 Tori performed Crystal's parts. The crowd unsurprisingly went nuts. 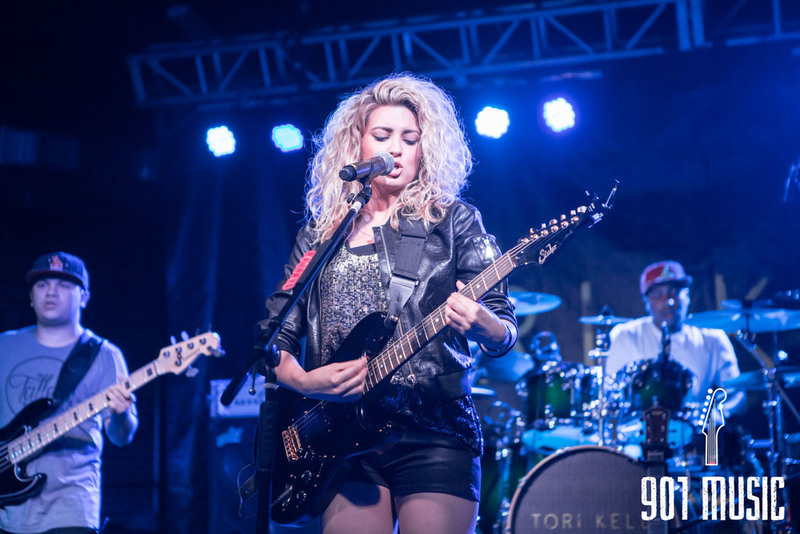 Tori shared about the performance on Twitter after the show. 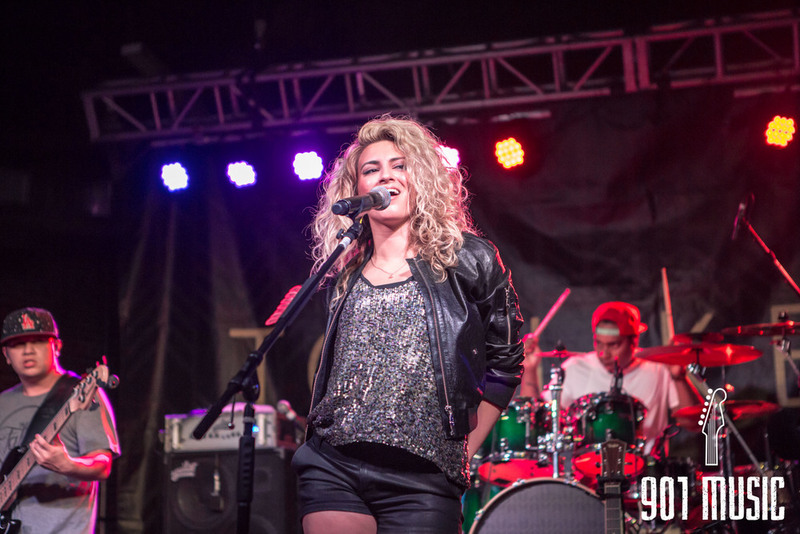 On the cover front, Tori threw in songs from Justin Timberlake and Michael Jackson. She effortlessly navigated through JT's Suit & Tie and MJ's Pretty Young Thing. 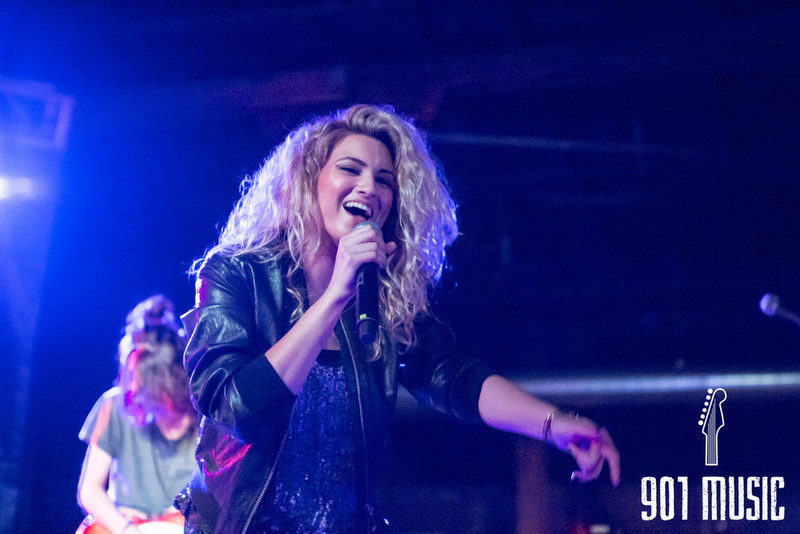 These songs turned into crowd sing-alongs. The show ended with a crowd induced encore from Kelly in which she performed All In My Head and Dear No One from her first two EPs. 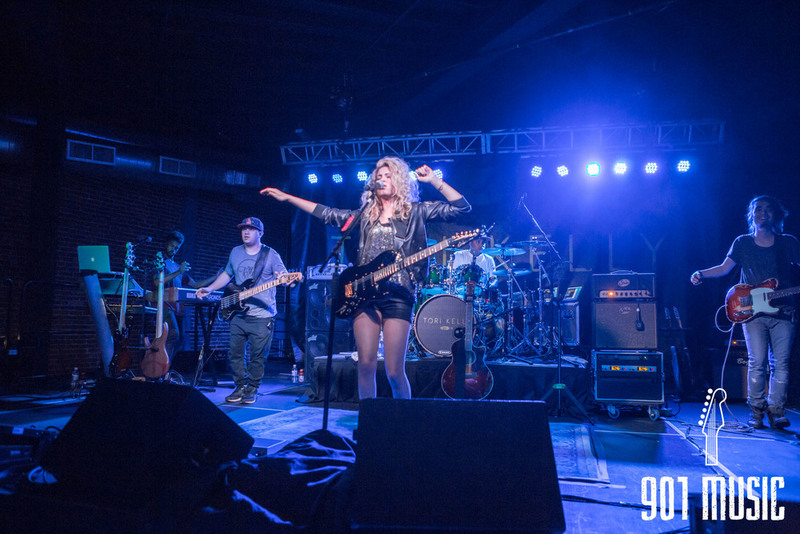 The first 901 Music RoadTrip to Nashville was awesome. 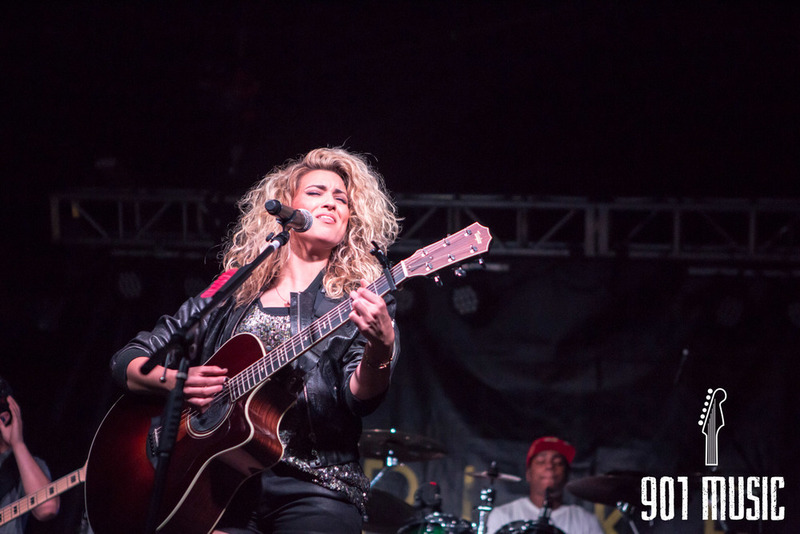 Thanks to Tori Kelly for letting us cover a stop on the Where I Belong tour. We're big fans.